Practising harmonics can help you develop embouchure control, aural skills, better legato playing, better air control and support. That’s quite a lot. 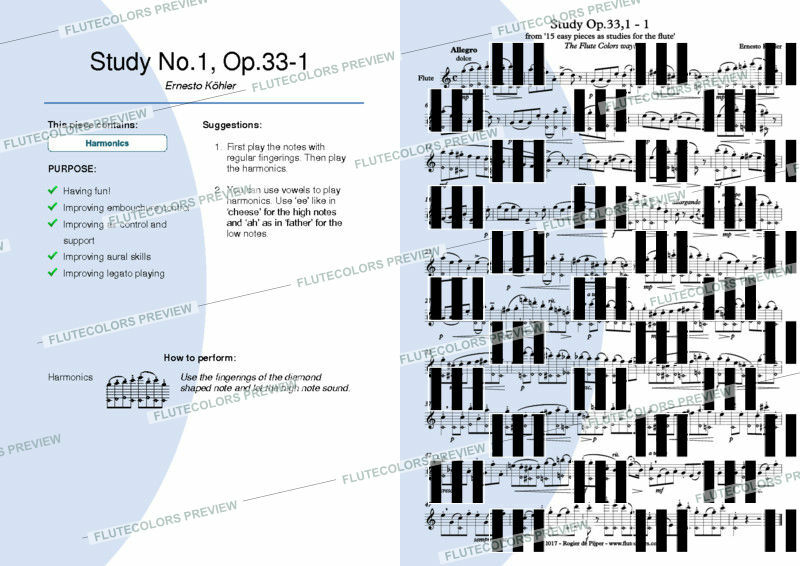 So have fun with this Flute Colors arrangement of the study by Köhler! 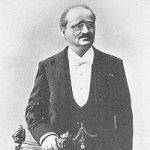 Adding extended techniques to your every day flute studies improves your overall flute control. That's what Flute Colors is all about: having fun with extended techniques to help flutists gain better control! 112 fun exercises in one book! 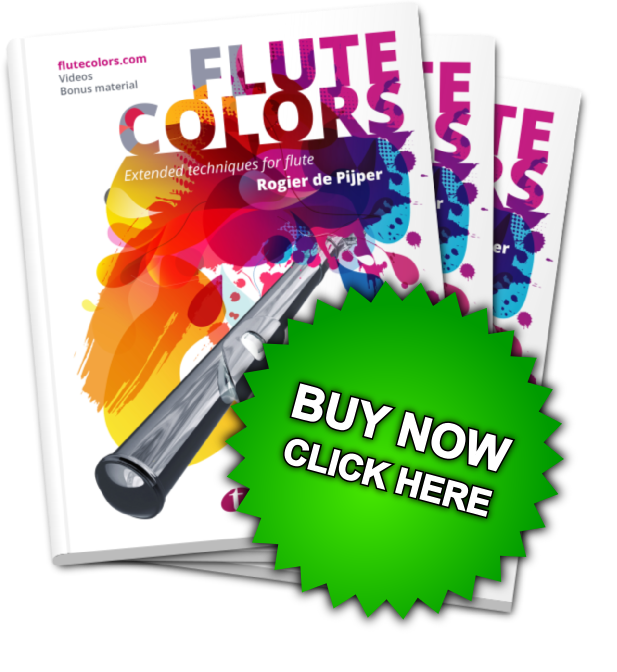 Goal of the Flute Colors book is to inspire the flutist to use exented techniques while developing the (regular) flute technique. 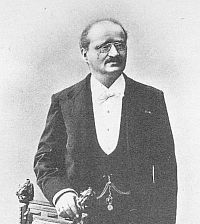 Each chapter covers one of twelve extended techniques for flute (including multiphonics, circular breathing, tone bending and key clicks) and contains exercises for the beginner as well as the expert. A must have book for every flutist!